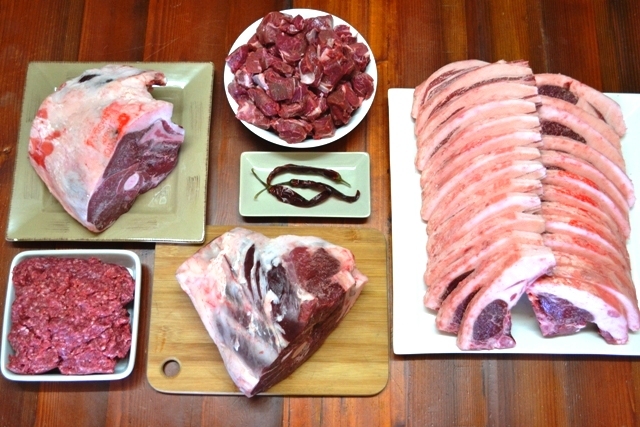 Welcome to the flavourful world of mutton! 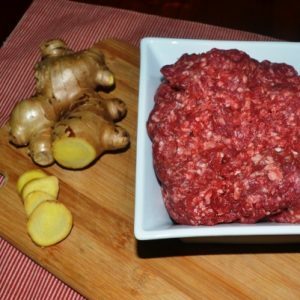 Our mutton is an affordable way to feed your family organic meat, and is a great option for those seeking the taste of meat from a by-gone era. 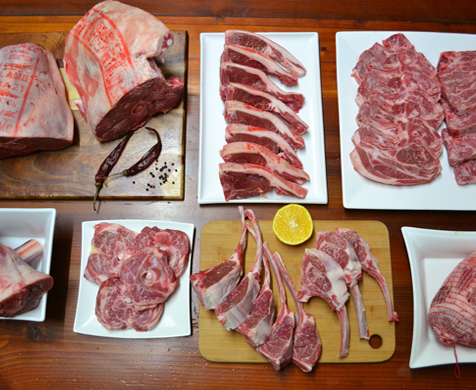 Join the resurgence in popularity of mutton and discover the real robust, meaty flavour of mutton for yourself and your family! 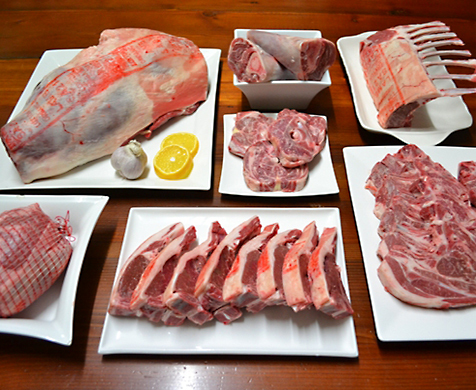 Our half mutton pack contains a variety of seasonal cuts, featuring cuts suitable for outdoor BBQing in the hotter months, and slow-cooking in the colder months. Freezer space required is approximately equivalent to 5 loaves of bread. See the pack tab below for what cuts you can expect to receive in the different seasons. 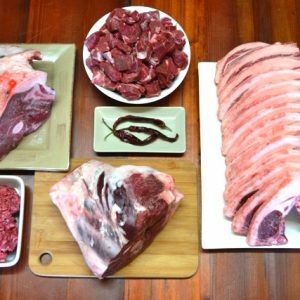 Your half mutton pack will contain a variety of seasonal cuts, featuring cuts suitable for outdoor BBQing in the hotter months, and slow-cooking in the colder months. Below is an example of what may be included in your pack. Please note: Weights may vary +/- 3%, with price adjustments made for any weight variation outside this range. We bought the crater pack last order. We have never had mutton before that, and I was wondering what the taste would be like, but after roasting the leg with just salt and a few herbs I have to say I really like the taste! Just a really yummy meaty flavour. We used the mince like we would any other mince, and that was great too.